What is more appealing than a well-maintained classic muscle car? Well, how about a well-maintained rare classic muscle car! The following are some of the rarest true gems. As an upgrade on the ’69 Camaro, Chevrolet produced 69 of these machines after testing them at 560hp. The first 20 were immediately put in professional drag racing as a testament to their craftsmanship. However, the hefty price was hard to swallow, so they weren’t massed produced. The Hemi Cuda is every muscle car enthusiast fantasy. 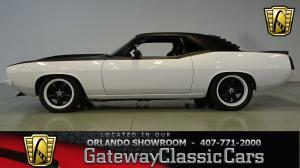 The Barracuda was in itself rare, but the ’70 Hemi Cuda had only 21 models produced. It remains an icon and masterpiece, especially the convertible model. 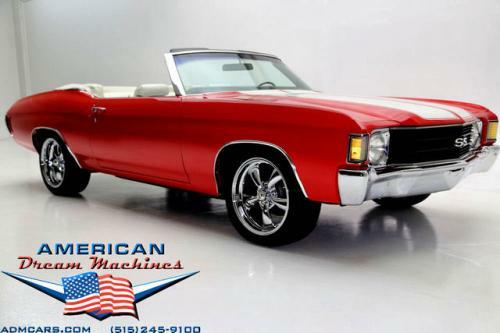 Chevelle are special by stature, but when a Chevelle is tricked out to giddyup to a staggering 560hp, you know we are on a different level altogether. Only 20 of these were produced, so it’s a rare but worthy find. Inspired by Ferrari 250 GTO, John DeLorean designed this car as an upgrade to the GTO, specifically as a racing package. The convertible is rarer with only 17 produced. 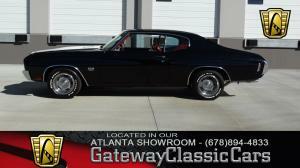 Why a picture of a 72 chevelle over the arrival about the rare 70 model? Why the picture of the 72 Chevelle over the article about the rare 1970 model?